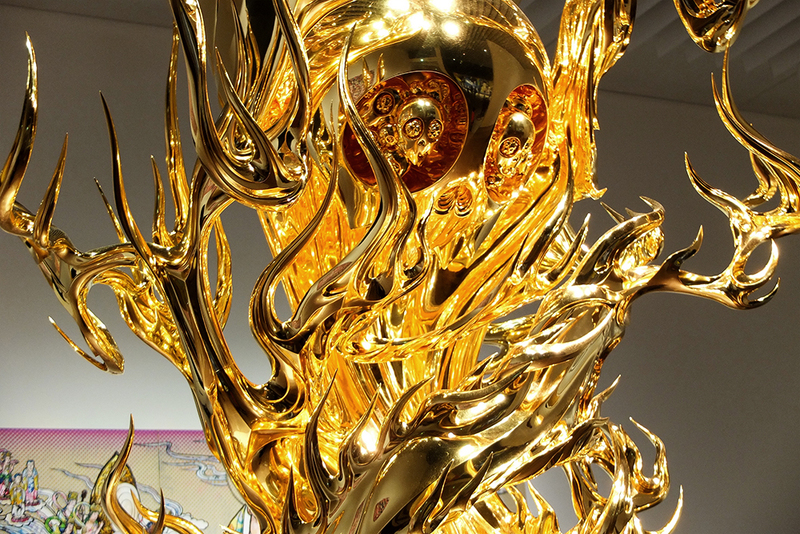 Finally paid a visit to amazing Takashi Murakami exhibition at Mori Art Museum in Roppongi Hills. 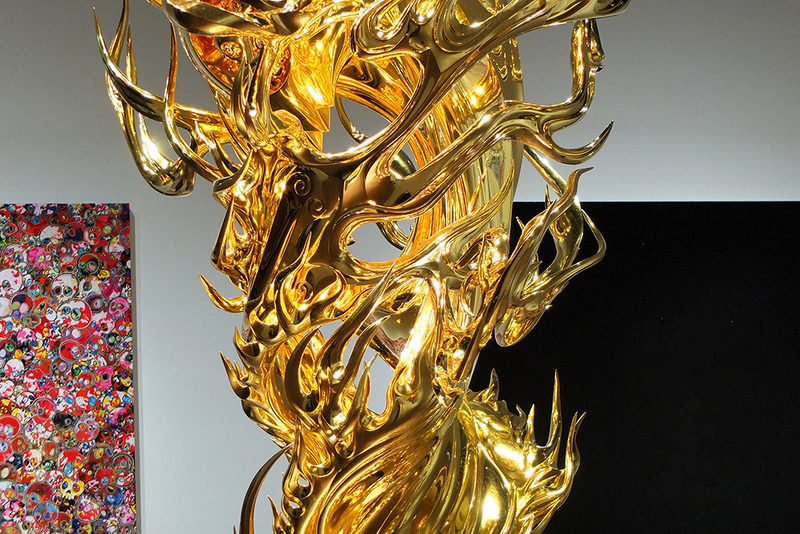 It's artist's first large-scale show in fourteen years in his homeland Japan. 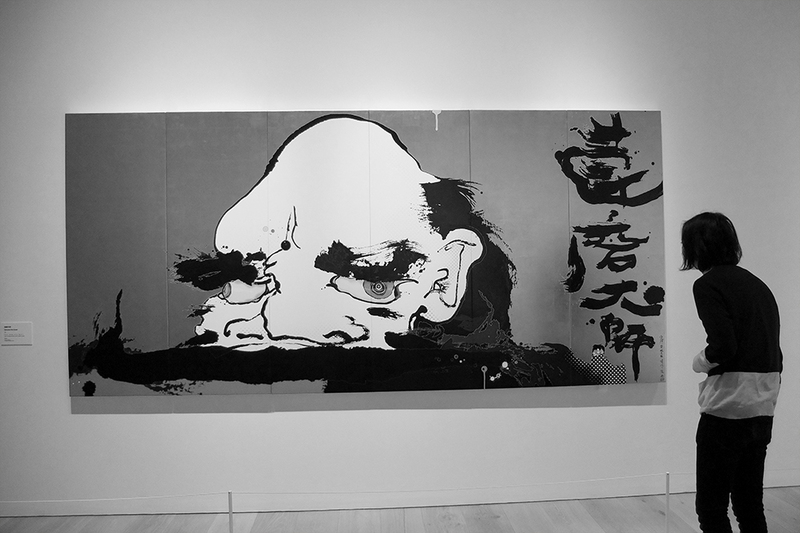 In the center of the exhibition is 100 meters long epic painting The 500 Arhats, one of the largest artworks ever created in the history of art. 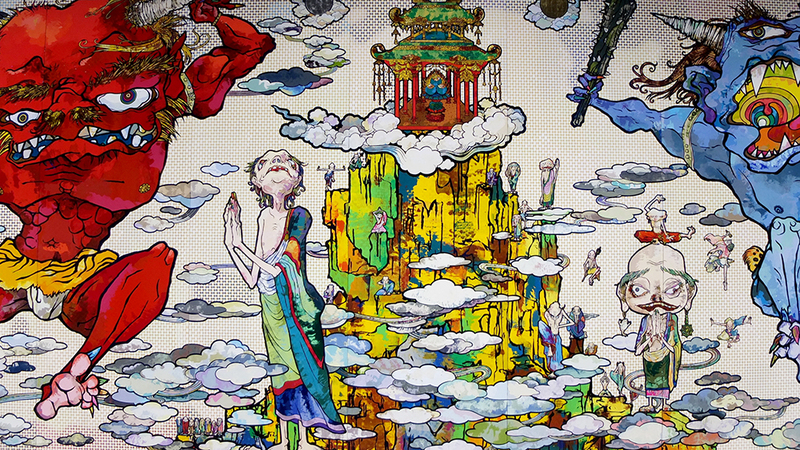 The inspiration behind the painting came from the legend of the 500 arhats, Buddha’s followers who spread his teachings. 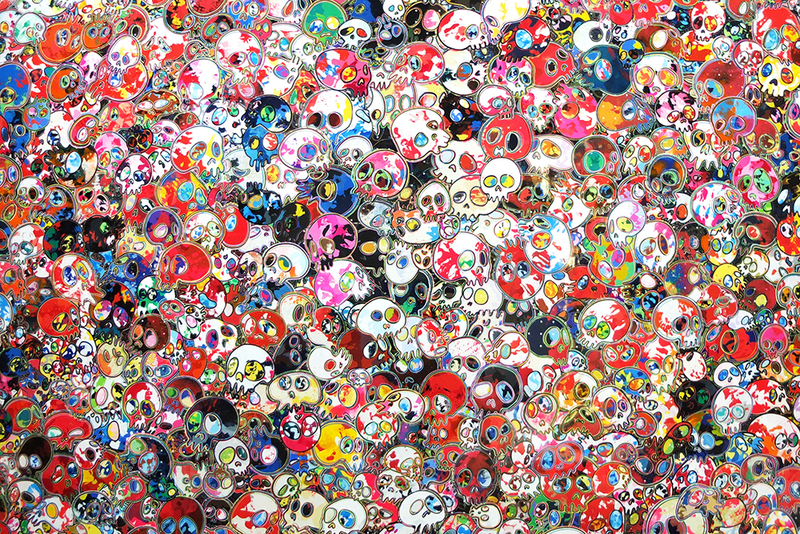 To produce the work on such a large scale in small time frame, Murakami hired about 100 art students to work on shifts. 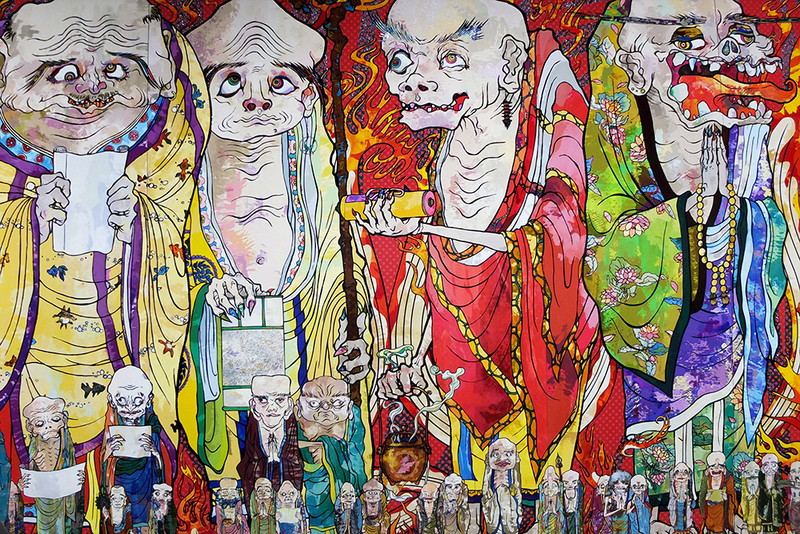 Beside The 500 Arhats many smaller individual works were showed.